Alabama’s Troy University is stepping up their exercise game, big time. 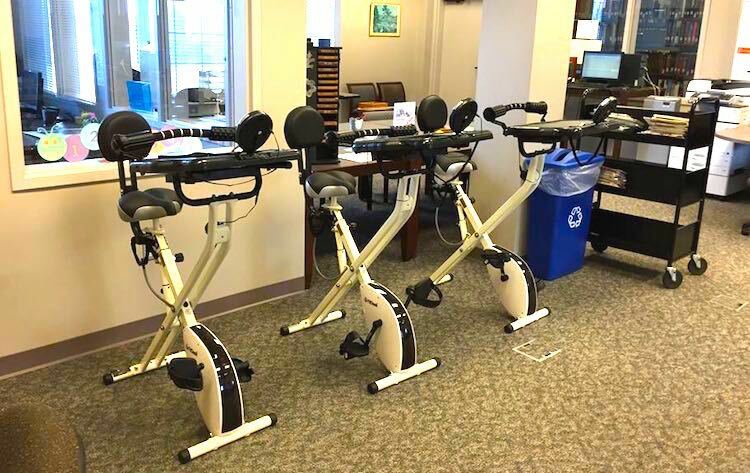 Work out bikes with laptop stands have been installed at the Troy and Dothan campus libraries so students can exercise and study at the same time. Since exercise is proven to positively affect health and wellness, the installations could have a huge impact on the mental state of hardworking students.